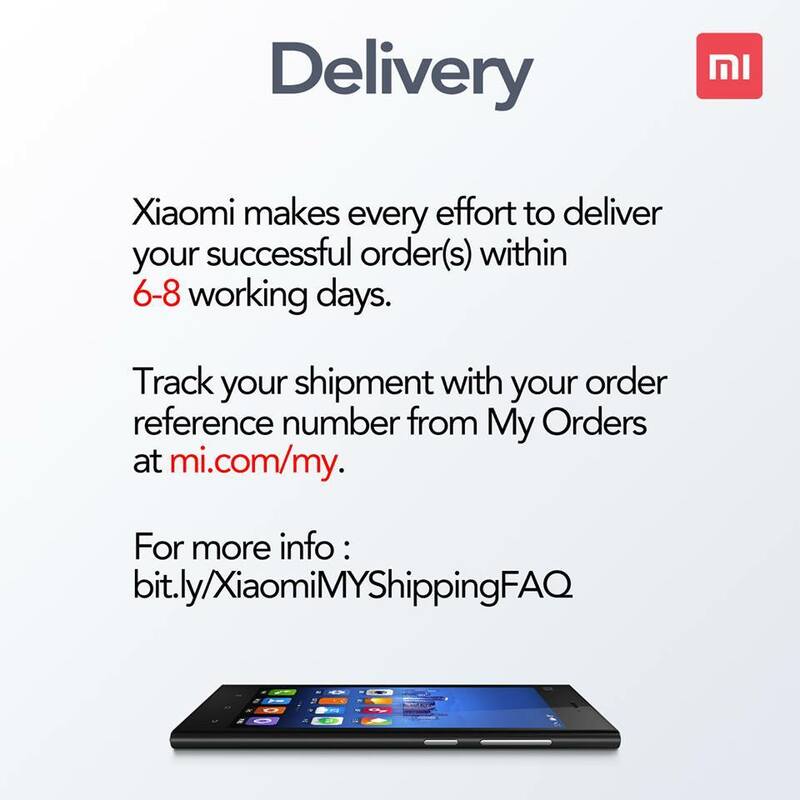 #XiaomiMYLaunch from order to payment to delivery, here’s what all you Malaysian Mi Fans should know ahead of the sale on 20 May 2014. 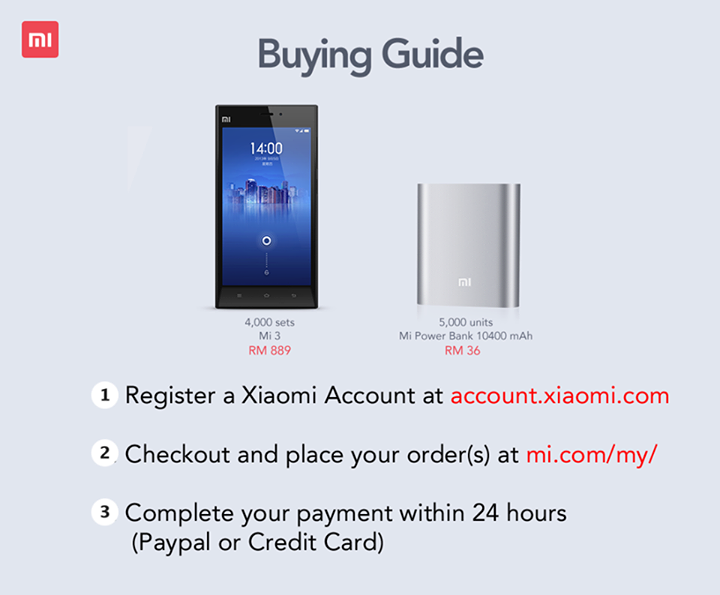 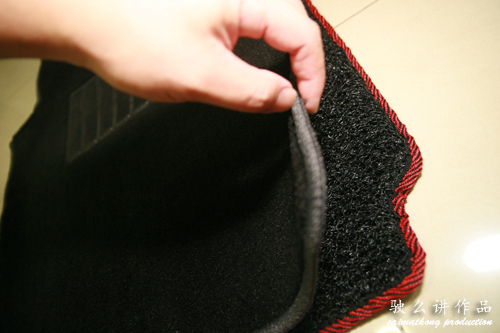 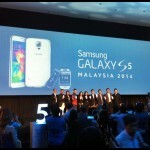 Please SHARE “XiaoiMi Malaysia Buying Guide!” and make sure that you and your friends/family get ready! 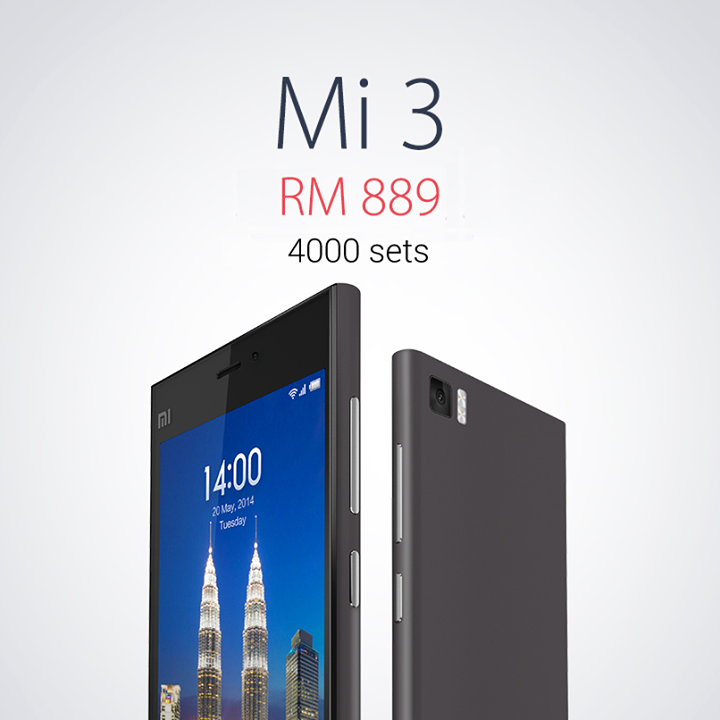 Xiaomi Malaysia has released more details about purchasing the Mi 3 and Mi Power Bank on Tuesday, 20th May 2014. 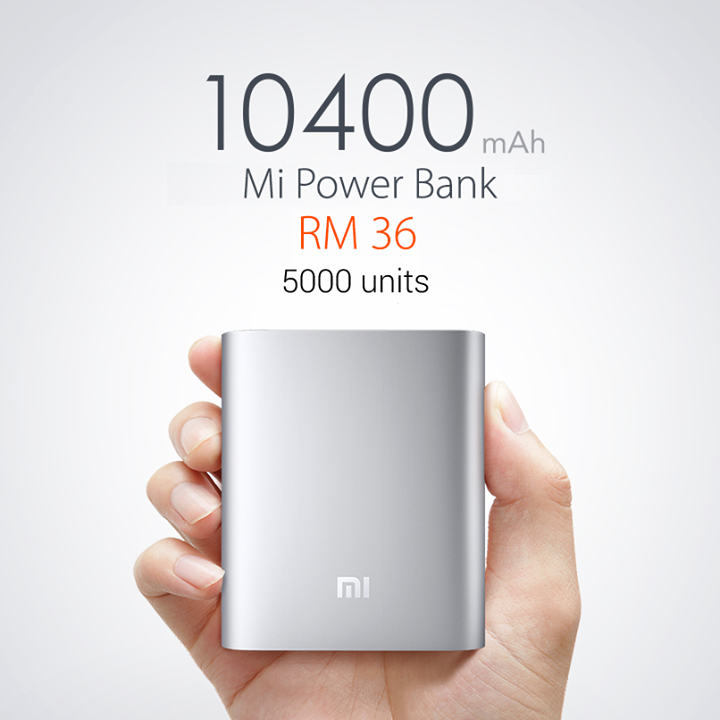 There are only 4000 units of Mi 3 and 5000 units of Mi Power Banks up for grabs! 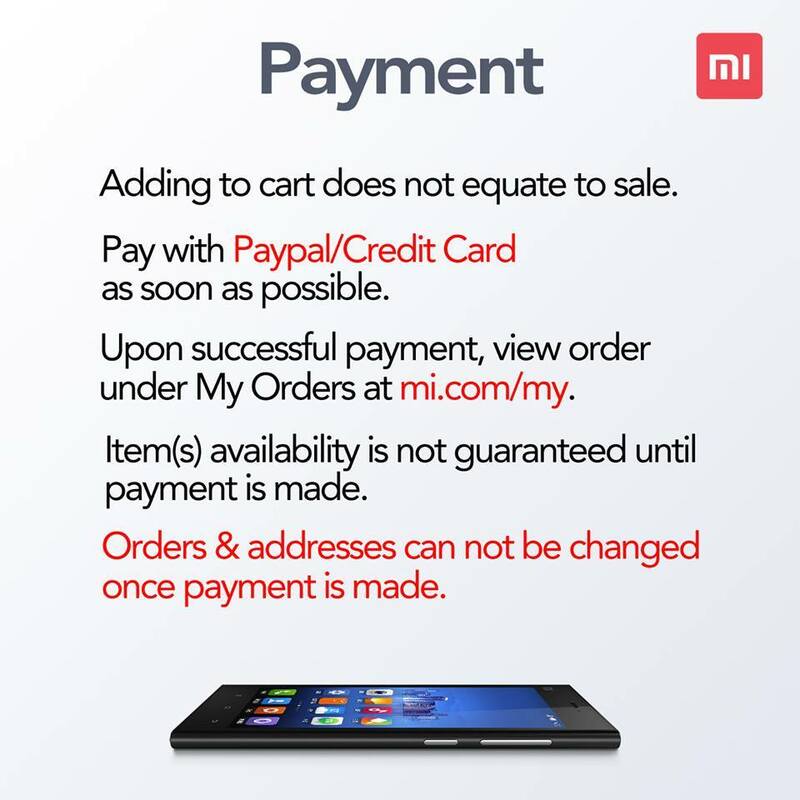 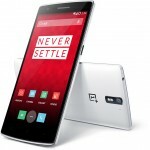 Xiaomi Malaysia has now confirmed that customers can only purchase a maximum of one Xiaomi Mi3 and two Xiaomi Mi Power Banks in one order. 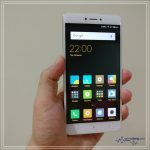 If you wish to grab more units of the Xiaomi Mi3 and also Xiaomi Mi Power Bank, then you have to get ready a few Xiaomi Accounts! 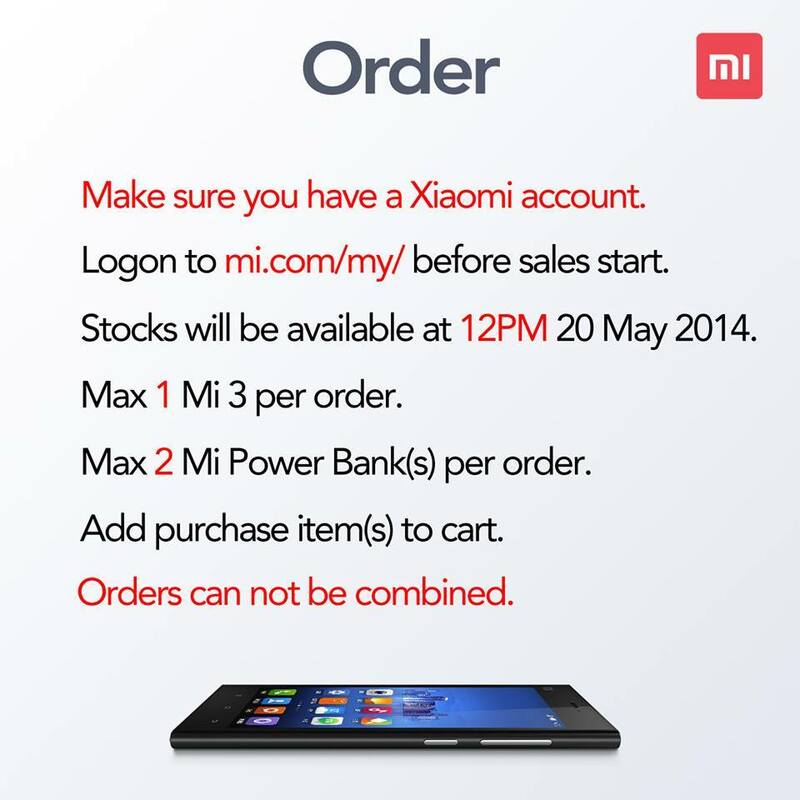 #XiaomiMYLaunch is happening at 12PM on 20 May 2014.